As a complete food lover, I remember being quite excited when it came time to introduce something other than milk to my small person. 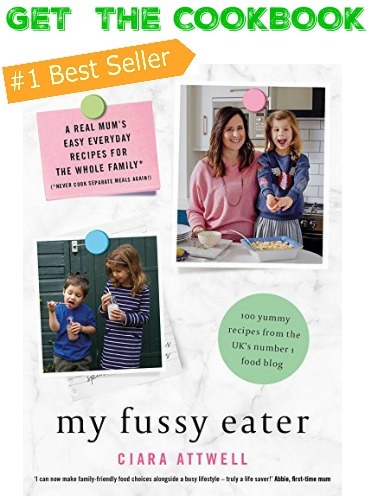 I was keen on the idea of making my own baby food and purees, but I thought that I would have to invest in lots of new and expensive kitchen equipment (I am a complete marketers dream when it comes to a kitchen gadget! ), but as it turns out you really don’t need to spend lots of money on swanky gadgets to make your own baby food. A blender or a potato masher will usually suffice! Whatever you choose to do with regards to weaning, there is no right or wrong, just what works best for you and your small people. If puree does appeal, then there are some great reasons to do it yourself. 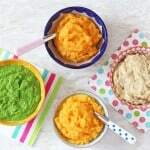 Cost – Whilst shop bought puree can be very convenient, they can end up being expensive, especially if you have a very hungry baby and want to try lots of different tastes and flavours. Freshness – There’s nothing like eating something that has been prepared from fresh without any preservatives which may alter the taste of the ingredients. 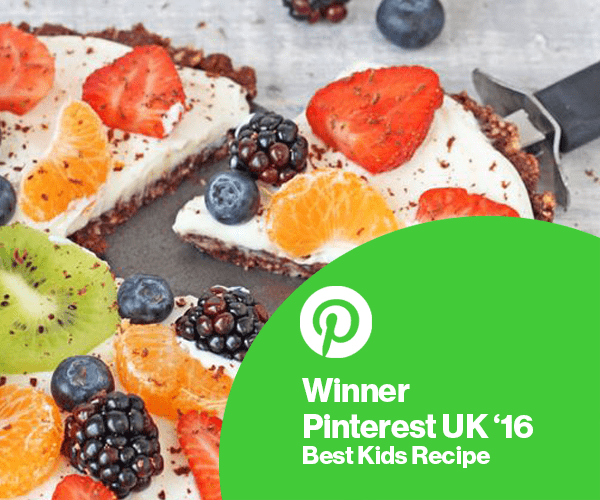 Knowing what’s in it – If you make your own purees then you know exactly what has gone into it and you can also tweak the recipes to suit what works best for your small person. 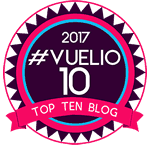 There are loads of fabulous puree recipes online these days and I’ve compiled a list of my top 15 to get you started! 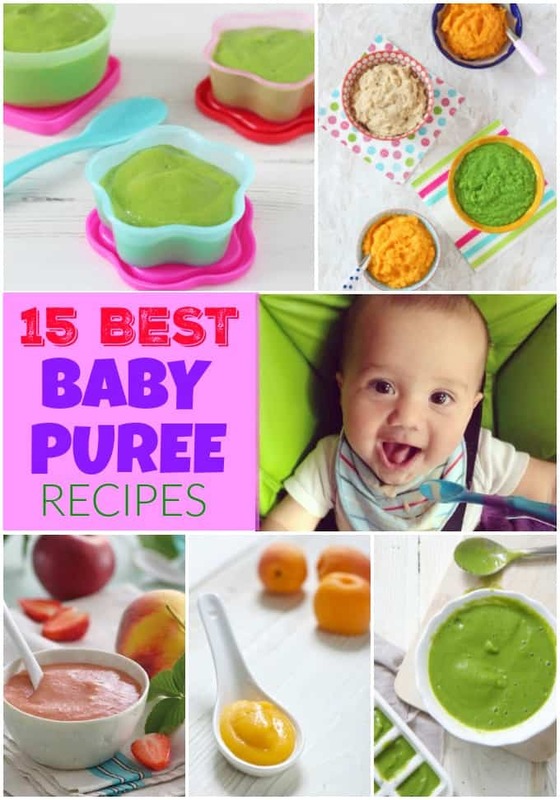 My little boys love the apricot, pear and coconut oil puree. I have to admit I quite like it too! At least we’re all getting some healthy food. My kids are getting too old for purees but they still like them so I continue with them. Obviously not all the time but they’re a good way to get healthy nutrients into your kids. Especially when you make them yourself and know what’s in them. They’re good for a snack. Such a lovely post with some wonderful ideas for us to try. I didn’t realize how expensive the baby food is until we have our first baby! 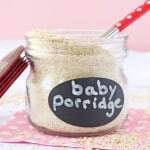 It was one of the reasons we dicided to make our own baby food (healthy too of course!). 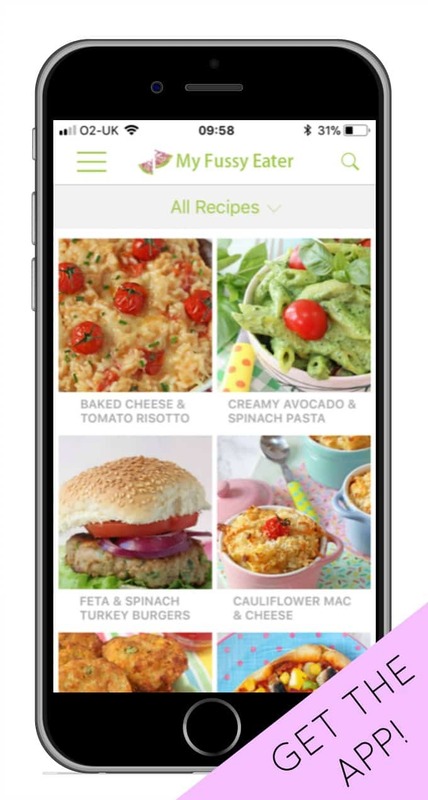 I like your blog that put many baby good recipes together so I don’t need to search around. 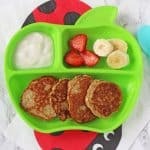 And my baby loves your Peach, Apple & Strawberry recipe! Thank you.